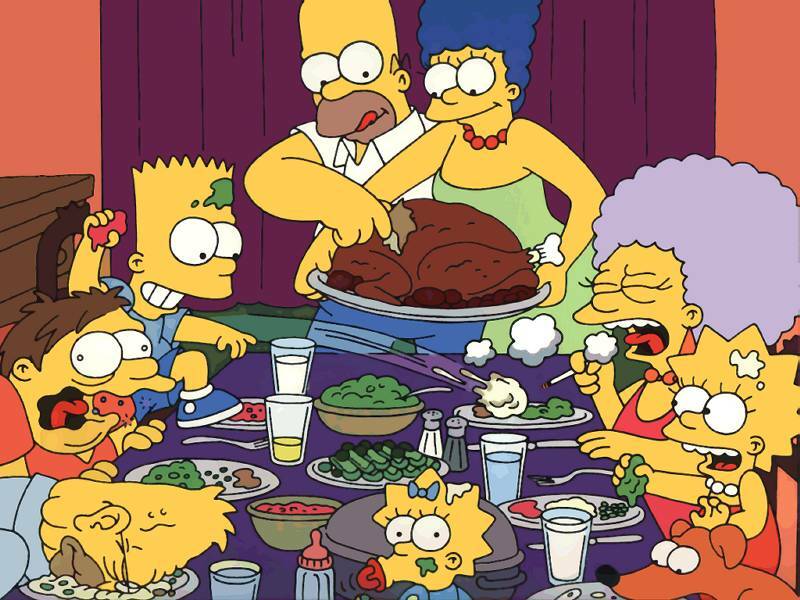 Wishing you and your loved ones a happy Thanksgiving. We are grateful for your loyal readership. I grew up in Oceanside, Long Island that is east of New York City. And I lived there until I left for college at Cornell University in Ithaca. I have always liked to write, even as a little girl. My father used to say to me that if you could write you could do anything with your life. I think that is true. 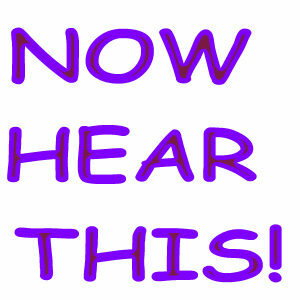 I started really writing when my business started to grow and people craved resources and info. So I was always writing newsletter copy, blog posts, tweets, speeches, power points, etc. So the next step naturally was a book. Late at night. That’s my time. I love the stillness of the day and the darkness. 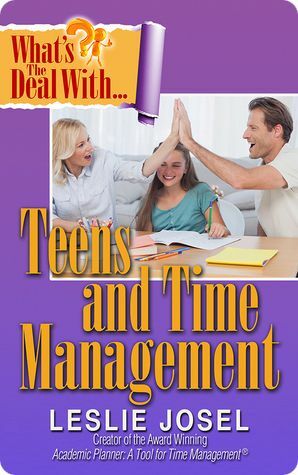 What’s the Deal with Teens and Time Management: A Parents’ Guide to Helping Your Teen Succeed takes parents step-by-step through the basics of teaching their teens the time management skills they need to succeed – at school, at home and in life. It is really user-friendly guide full of best practice solutions for helping your teen. I open the door to the world of time management, what it really means, why it’s important and why teens probably don’t get it. 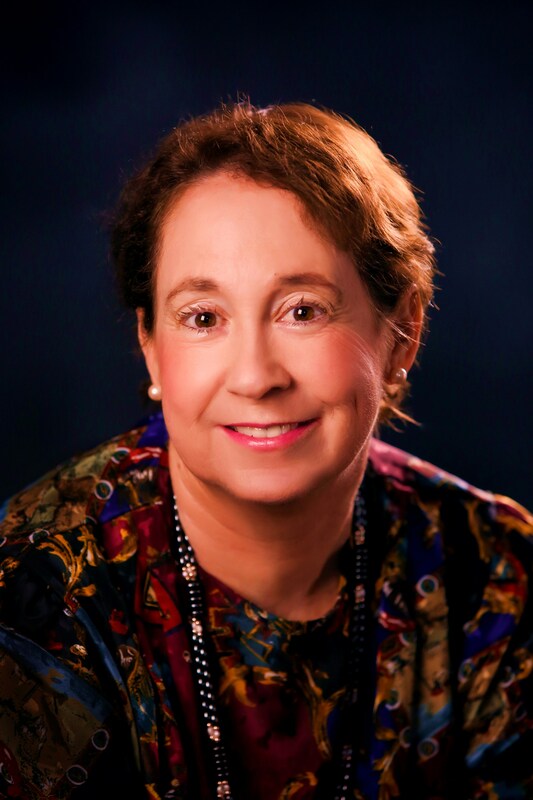 And I offer up my “Triple Ts”-my tried and true Tips, Tools and Techniques-to provide support and guidance for parents looking to help their teens understand, develop and implement time management skills. I have been in business now for over a decade. I travel the country regularly presenting to parents, students and teachers on issues surrounding teens today. 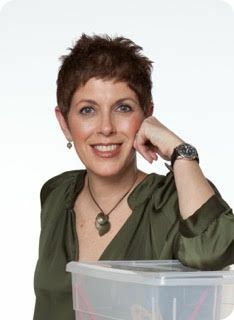 Over the years, the single most requested subject I am asked to speak on or parents are concerned about is time management, an issue filled with emotion, anxiety and confusion. Not a day goes by that I am not speaking, writing, emailing, coaching or talking on this subject. Having developed my arsenal of “Triple Ts”, it was time to write a book! Very easy. I had a publisher that gave me a lot of rope and let me write the book I thought parents would read. I gave myself a very short deadline to get this done. Don’t underestimate how long writing a book takes. OMGoodness. I would have given myself way more time! They can go to either my website at www.orderoochaos.com OR they can go to Amazon and purchase a book directly there. 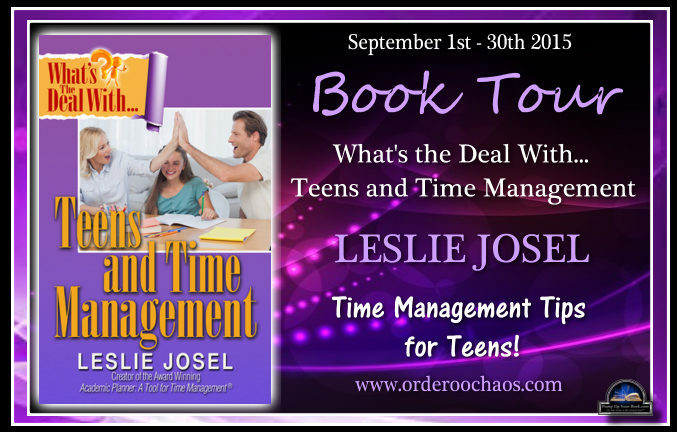 http://orderoochaos.com/shop-products/#!/Whats-the-Deal-With-Teens-and-Time-Management/p/46682579/category=5059090 here is the link to the video trailer. They can also find it on my website. Just go to Time Management Book Info and you will find the video. Write what you know. Write what you are passionate about. Write from your own voice and be authentic. The best complement I always get is when people say that they hear my voice in their head when they are reading my books. Then I know I did my job right! Lots! We also sell academic planners that teach time management so we are expanding our product line for next back to school. And you can find those on our site as well. Book number 3 is percolating. We are offering more webinars and videos to our Order Out of Chaos community. And I am traveling more and more speaking to parent and educator groups. Just a huge thank you to your readers for hanging with us today. And to be patient with your teen. My son is ADHD and has time management deficiencies but through patience and consistency I was able to teach him these skills. So if I can do it so can you! Remember, time management is a Life Skill that doesn’t come naturally to everyone. But it can be learned. 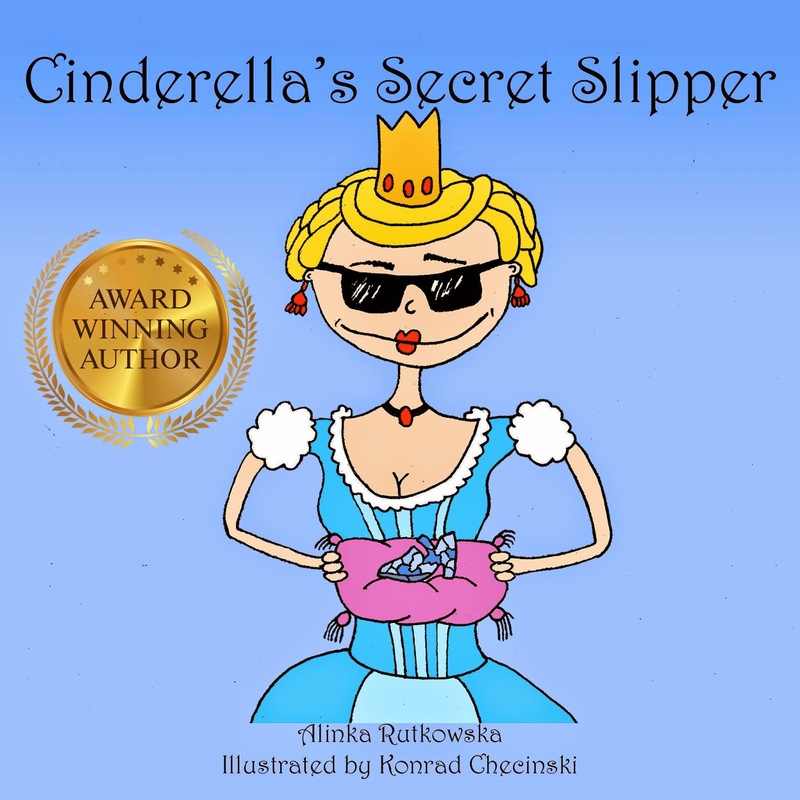 Does your child love Cinderella and fairy tales? What happened to Cinderella after she got married with the price and started a family? What is her regular day like? What does she do with her time? This delightful children’s picture book follows the Cinderella story after she’s married the prince and they have a little son. The tale begins with the announcement of their son’s fourth birthday and their plans for a celebration ball. Cinderella is excited and goes into her closet to select what she’ll wear. She finds the perfect golden dress, but lo and behold, there’s only one glass slipper! Where’s the other one? To her shock, her little darling son is smashing it against the wall, trying to kill a mosquito. Thus embarks Cinderella on a little quest to repair her slipper in time for the ball. Unfortunately, she’s not having much success. Then, something surprising happens when she enters the enchanted forest and meets her fairy godmother. This is a charming little fairytale that not only children but adults will enjoy. It is humorous and kept me smiling throughout. I also loved the modern, childlike illustrations, which add to the humor. 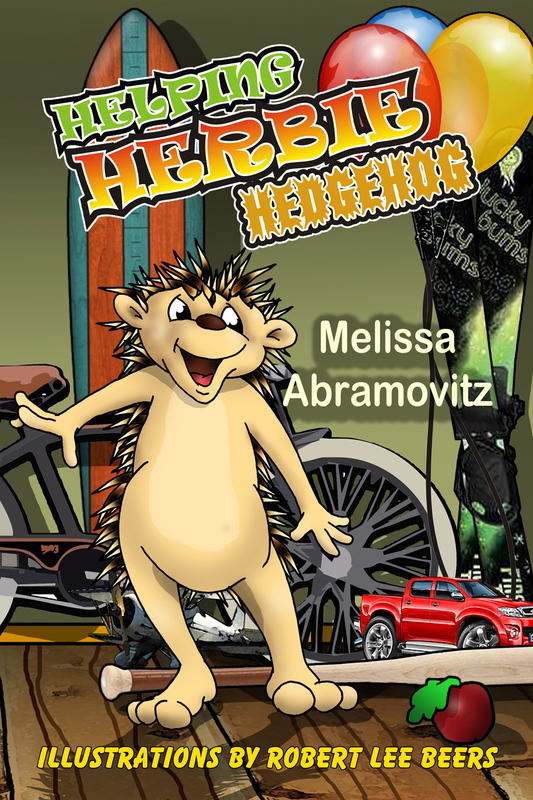 Children will love this upbeat tale at storytime or before going to sleep. Delightful! Find out about the author, Alinka Rutkowska.